Contact-Free removal of dust and loose particles with anti-static effect. 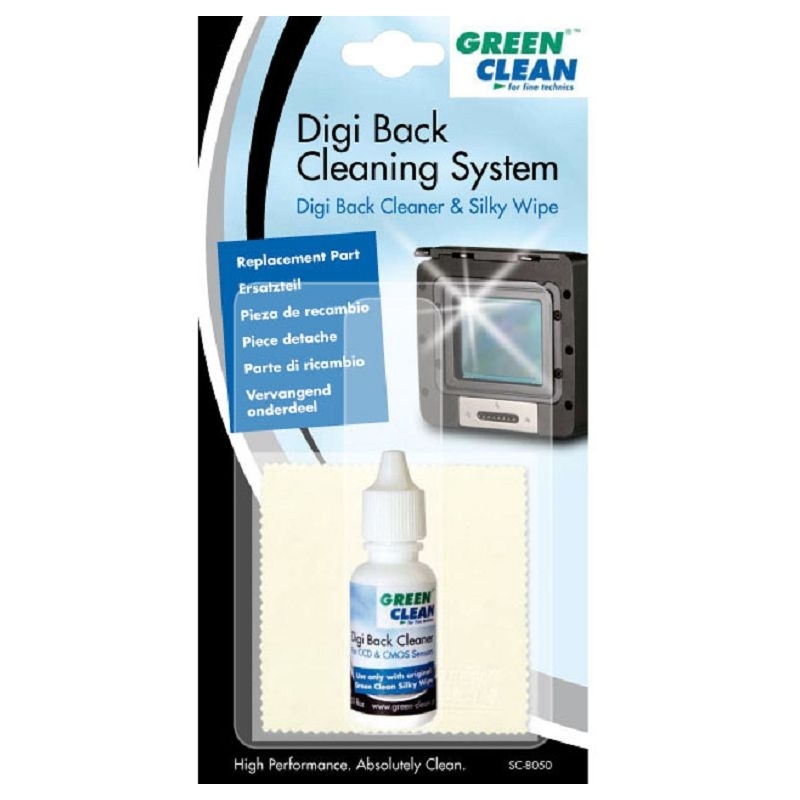 Safe removal of dirt and smudges with a specially formulated cleaning fluid and „Silky Wipe" cloth. 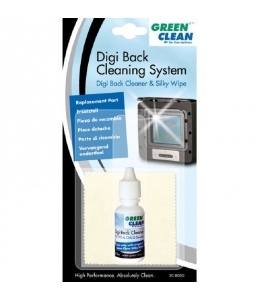 For better performance result, please refer to the Digi Back Cleaning System (SC-8000). 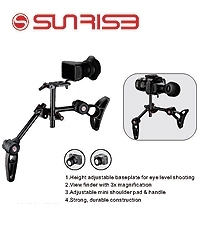 A drop of the specially formulated cleaning liquid is applied to the sensor surface and a specially designed, ultra-soft „Silky Wipe“ cloth is used to spread the liquid over the sensor surface and eventually wiped off. No residue will remain! The „Silky Wipe“ is individually sealed and is used once only to prevent contamination and therefore dirt transfer. The special Green Clean cleaning liquid does not contain alcohol or aggressive cleaning substances, but is able to dissolve fatty/oily substances and other residual dirt. It is important that the cleaning liquid does not dissolve instantly, as do alcohol based products, but that they evaporate slowly do give enough time for the „Silky Wipe“ to spread the liquid and dissolve all dirt before evaporation and absorption into the cloth. Silky Wipe is made from a particularly flat, tightly spun silk derivative and contains no chemical binding materials or bleach. The cloth is extremely soft, yet has the slow absorption qualities necessary to make this particular cleaning process so effective.